It’s never been easier to make your own app, build your own robot, or invent flying cars, why not! It’s not an easy journey, but it’s a journey full of creative challenges, a supportive community, and tons of fun. „From the beginning of time we did many things using stone, iron, paper and pencil that have transformed our lives. Now we live in a different era where our world is moulded in code. Different eras have different jobs and skills demand. 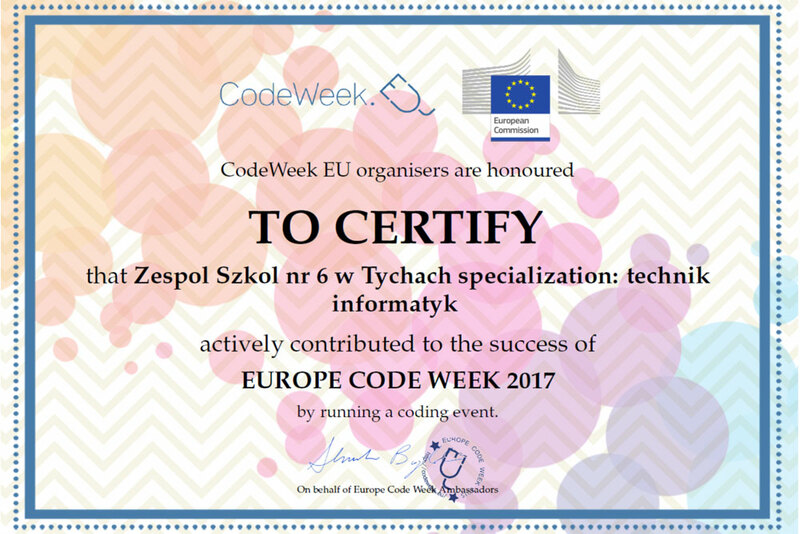 During Code Week we want to give every European the opportunity to discover coding and have fun with it. Let’s learn coding to shape our future”.